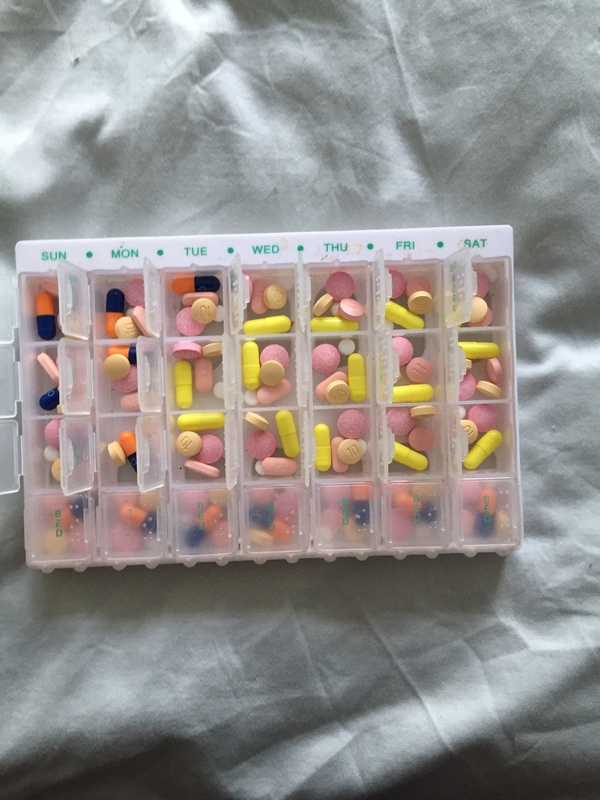 medication | Which me am I today? The first evening, an hour after taking them, I could feel my body switch off and start falling to sleep. But that only lasted one evening. The following day, I was like a zombie and couldn’t do anything. I had to force myself out of bed and doing things, otherwise I would have sat and vegetated. My head felt so weird and heavy. It carried on like this for 2 weeks when I finally had enough and stopped talking them. The first day without them, my head felt light again and back to normal. It got me thinking how people in the late stages must feel when medication is added or changed. They might not know or understand why they’re feeling rubbish from the side effects. Why their head feels so different. Why their body feels so strange. Why they feel so rough. They might not be able to articulate how they’re feeling so lash out or simply sleep all day. I read of one supporter recently who was glad when their loved one slept all day as then they didn’t have to cope with the challenges. But what sort of existence is that for either one? 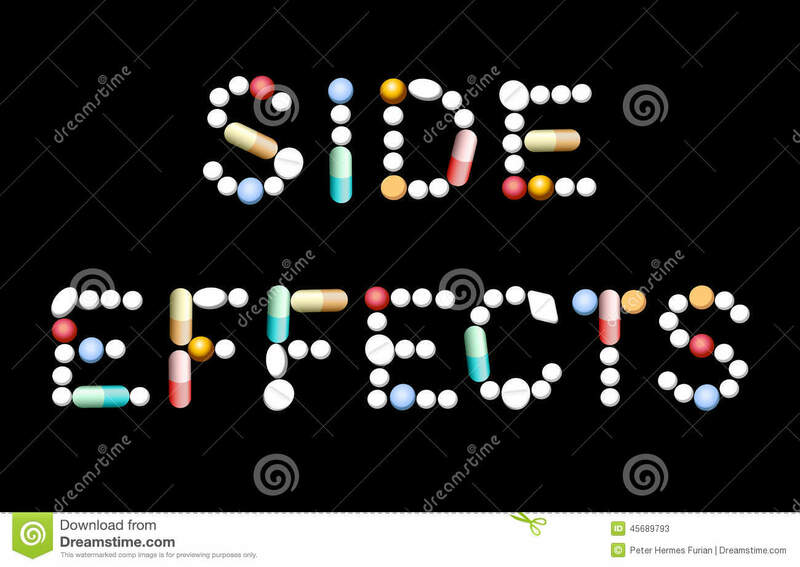 Side effects can be different for everyone but I don’t think enough is known about the impact on the brain for people with dementia. So more research needs to take place to understand the impact of medication on people with dementia. p.s. For those that knowme, yes I have tried reduced tea intake😏pretend tea😳 and boiled water😱 – none of which worked……..
I’m still taking part in a clinical trial and recently had my 6 monthly check up from the team. I can’t stress enough how much better you’re looked after when on a clinical trial than you are when you’re just left in the system. In the year since diagnosis I’ve had 2 appointments at the memory clinic and simply had the mini mental test repeated. In 6 months on the trial I’ve had 3 visits and had blood tests as well as mini mental assessment. They’re also on the end of the phone if you have any questions outside of these visits too. They look after you well because they are looking into whether a drug works or not. 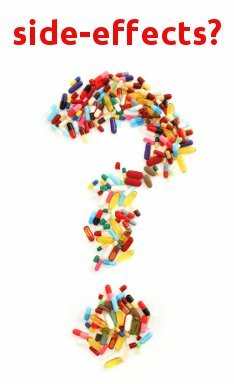 Drug trials are often to prove that drugs don’t work as well as trying to find ones that improve a condition. 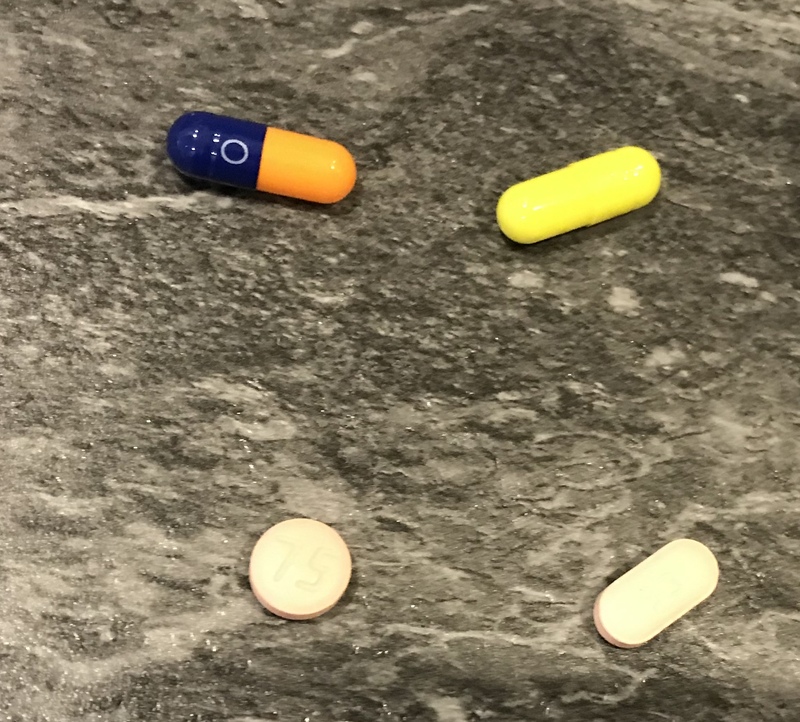 The one I’m taking part in is the MADE trial – I’m testing is Minocycline – It’s an antibiotic drug currently used in the treatment of acne and they believe may help reduce inflammation of the brain in those of us with Alzheimers. I have a 1 in 3 chance of having the placebo as sadly you also have to have a control set of participants. If I’m on the drug, even if it doesn’t work, I should be free of acne –ha! Being involved in research makes me feel valued. When you’re diagnosed with a dementia there’s not a lot you can do but develop coping strategies to outmaneuver the disease. However taking part in research makes me feel as though I’m doing something which might help stop my daughters feeling the same inevitability a diagnosis currently brings.Being involved gives you that sense of purpose. 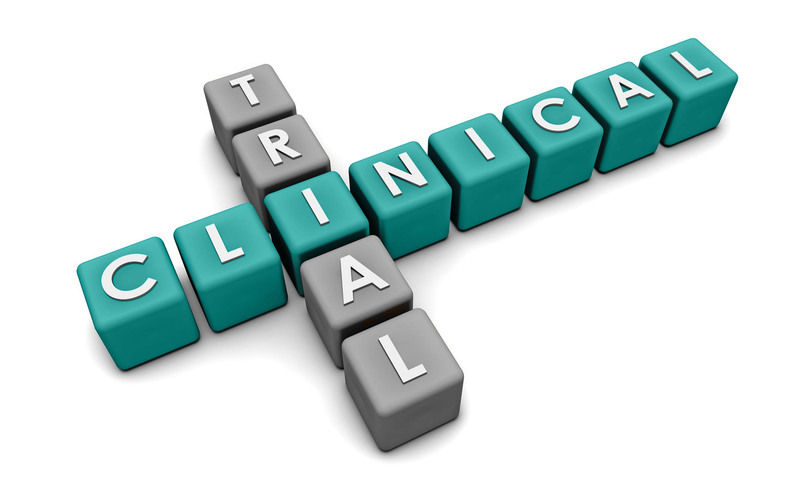 Research doesn’t just mean clinical trials. Social research is equally important for finding the best ways to live for those of us already diagnosed. 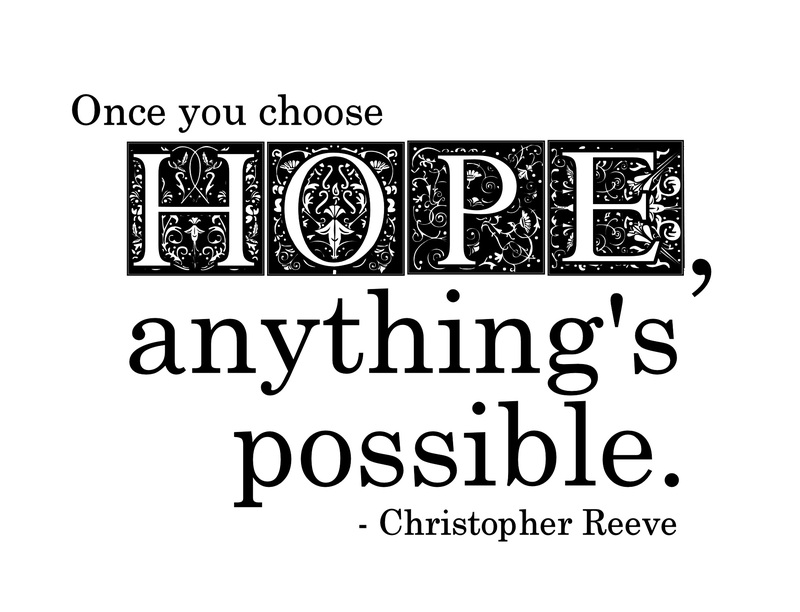 We have to have an alternative to simply wishing or hoping that you won’t get dementia and that can only happen through research. But please don’t just sit back and assume others will be those willing volunteers; do something yourself and get involved. Having had a stupid cold for the last 3 weeks made me think of the ‘nuisance’ analogy of having a cold and comparing it with some of the symptoms of Alzheimer’s that people can share with me and that everyone can relate to. It’s not the feeling unwell, it’s the nuisance of the extra symptoms a cold causes. The nuisance of the fuzzier head becomes a bigger problem. I’m sure you’ve all experienced a head cold – where the head feels foggy, fuzzy and heavy – welcome to our daily world. When you have a cold on top of what’s normal it becomes even more difficult to find the right words. I can understand now how simply feeling under the weather can now take on a different meaning. 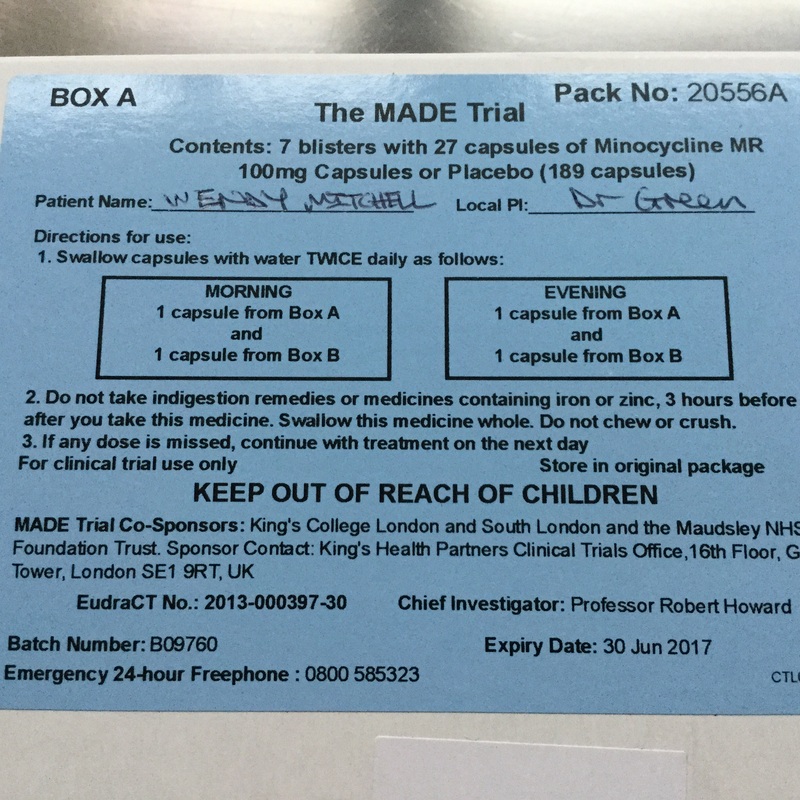 Today, I’m due to get my first delivery of the trial drugs I spoke about in a previous blog. I’ll hopefully be taking Minocycline, which is an antibiotic currently used for the treatment of acne. The aim of the trial is to determine whether it might be of benefit in Alzheimer’s disease by slowing the expected rate of deterioration. This type of trial is becoming the way forward – by trialling drugs, already licensed for use of another kind to treat a different kind of condition. Developing brand new drugs cost millions and takes years, so using drugs already in use and testing them for other uses seems a very good use of time and funding. I need your help! I said at the beginning that ‘I’ll hopefully’ be taking the drug……….. While I’ve categorically told them I don’t want the placebo. I’m not convinced they’ve listened. 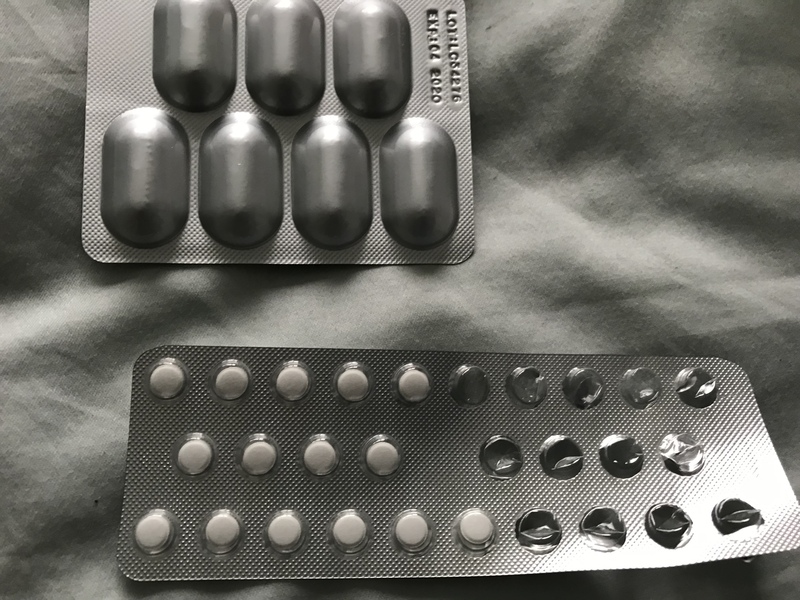 So to give me an even better chance of getting the real thing, can you all help me by crossing your fingers and toes in the hope that I don’t get the placebo! Power of multi-people positive thinking –ha! And even if it doesn’t work, I should be free of acne! It’s 3am when I’m writing this blog – don’t worry, I won’t click ‘publish’ until a sensible hour as you may stop reading if email alerts come through in the middle of the night! 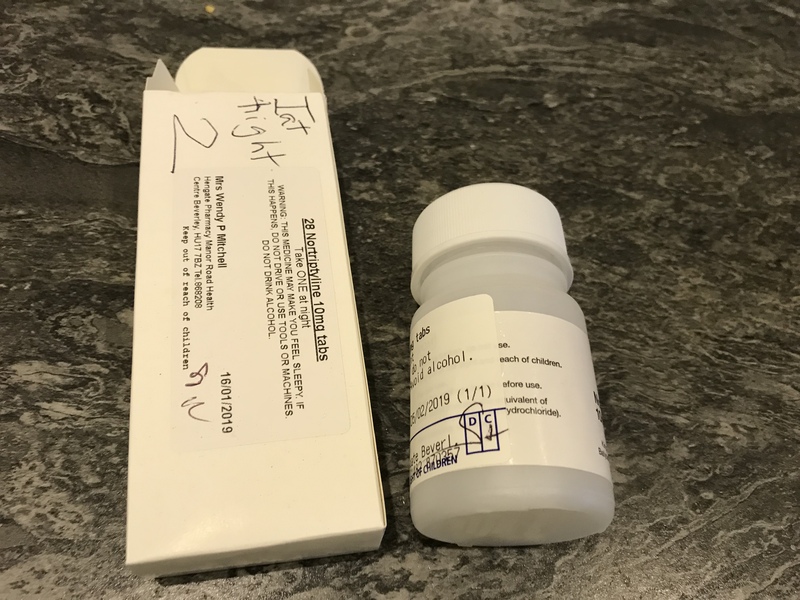 I’m taking Donezepil – a drug they believe will slow down the progression of Alzheimer’s – it has a long list of side effects including insomnia, hallucinations and tiredness……..well, they were right there. I really, really, really am grateful to those marvellous researchers who developed the drug. I just wish there was a way you could produce medication without such side effects . I know that’s an obvious statement and I’m sure there will be biochemists out there chuntering, ‘if only she knew’!! 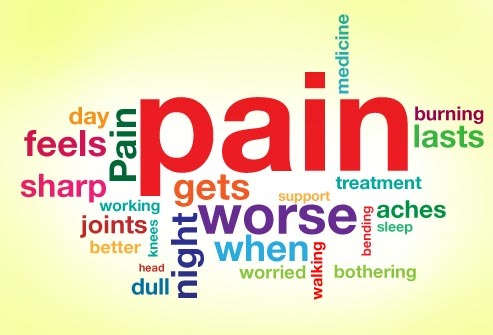 There will be amazing people out there beavering away at reducing side effects I know, but to experience them makes living with a condition even more miserable. At 3am in the morning, the advantages of taking a wonder drug pales into insignificance when compared with the side effects being experienced at the time, so I’m sorry if I sound ungrateful. 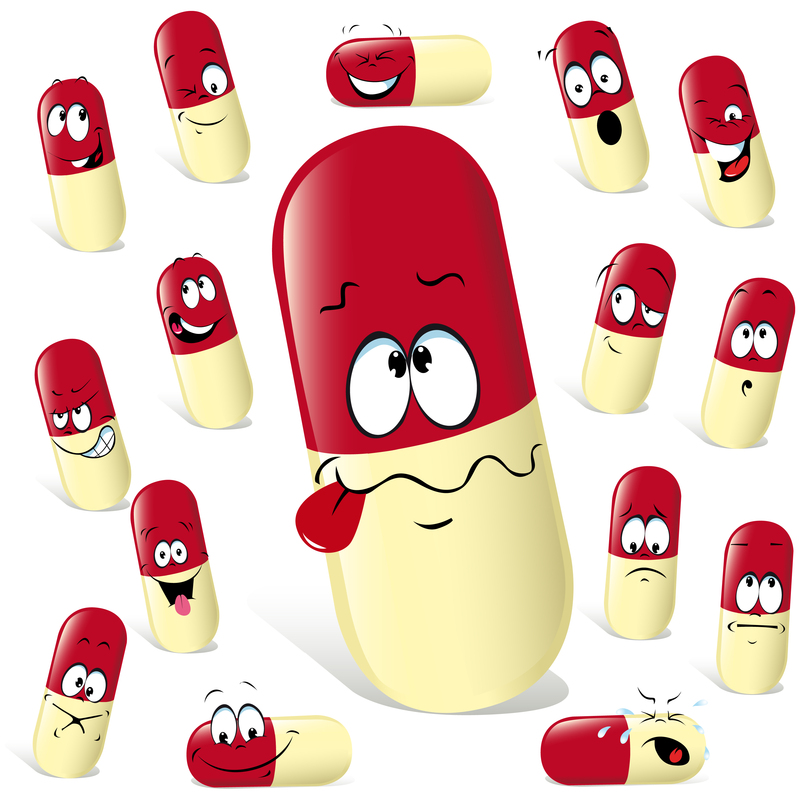 It’s always made me laugh when medication for the elderly and confused has ‘diarrhoea’ as a symptom – the very thing that can make life miserable for the individual and carer alike..
Whilst I’m glad that all the talented individuals out there are dedicated enough to work on finding new drugs for dementia, it would be really useful if more work could be done on reducing side effects that, at this already difficult time, exacerbate the problem. Exhaustion through lack of sleep, continual headaches, insomnia etc. etc., none of which were present before, now cause new problems. I realise there will be perfectly sound scientific reasons why you can’t have drugs without side effects and the side effects may appear minor compared with the disease, but, oh, for the best of both worlds to exist. The talented individuals who tirelessly work towards new discoveries would get a HUGE brownie point from me (and I’d even bake them my infamous lemon drizzle cake) if they could work on reducing side effects associated with drugs. End of 3 am rant………tomorrow’s another day……….or is it today?